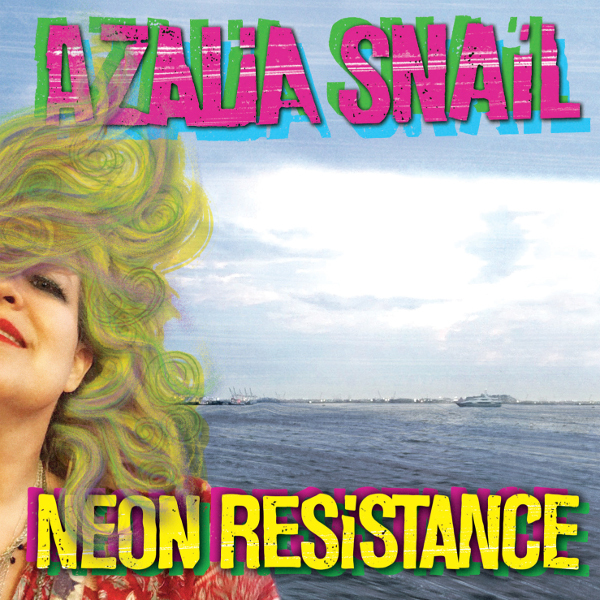 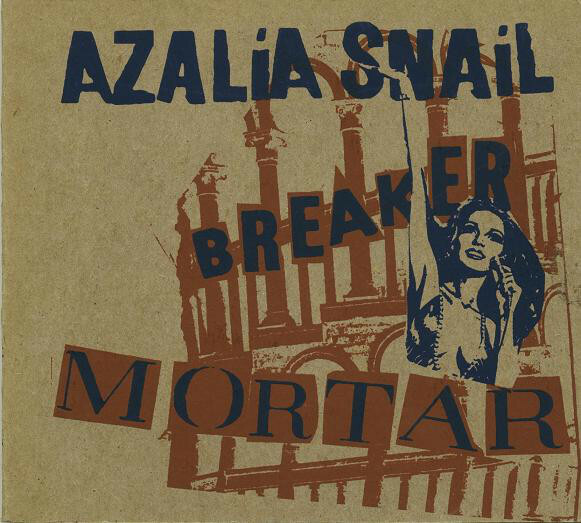 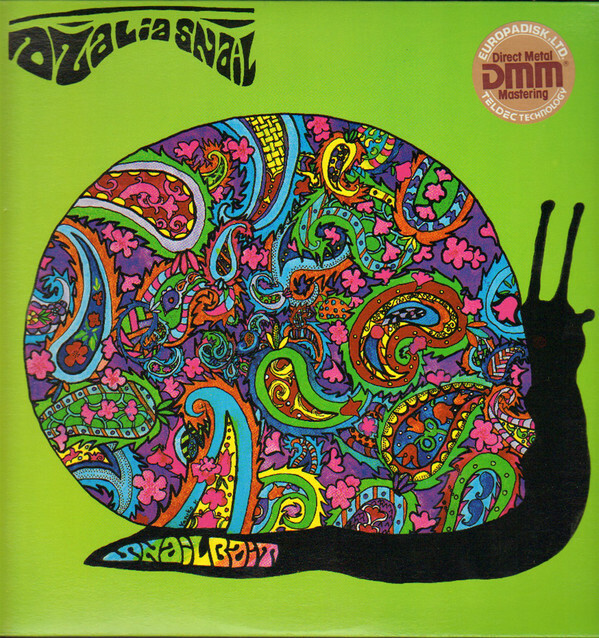 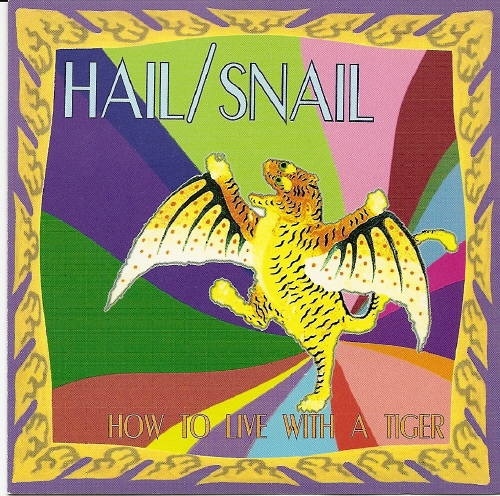 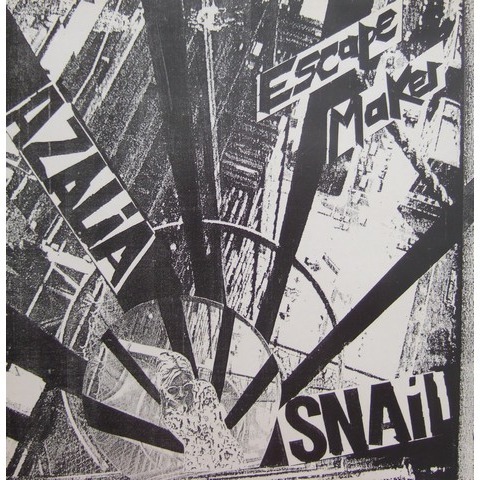 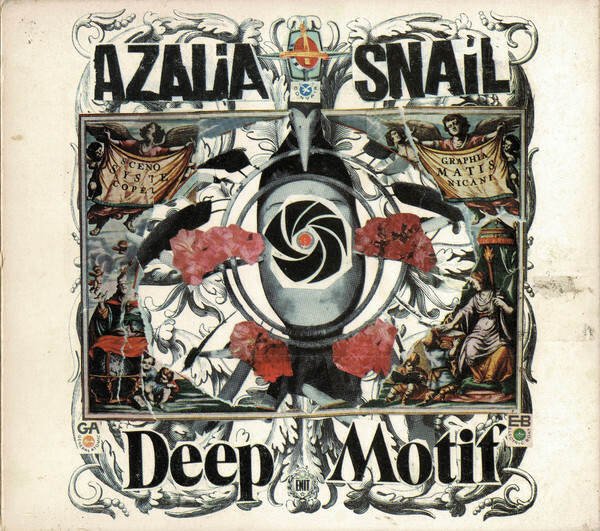 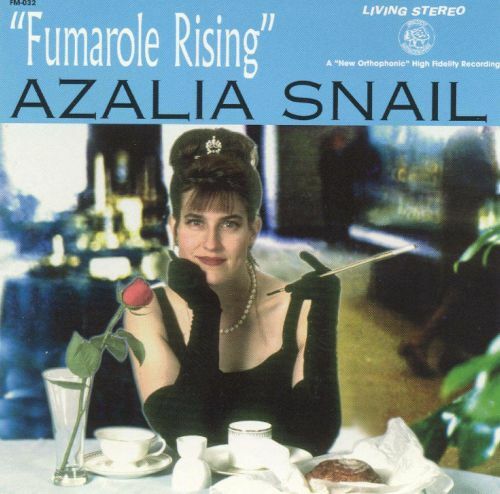 Azalia Snail is an American avant-garde singer-songwriter and musician. 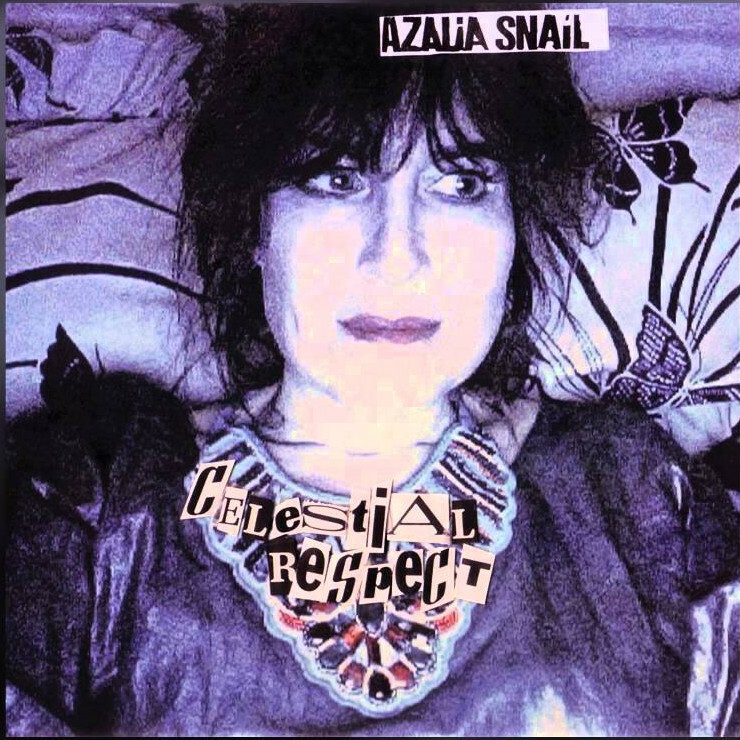 She is a multi-instrumentalist active in psych folk and indie rock, and played a prominent role in the 1990s lo-fi music scene. 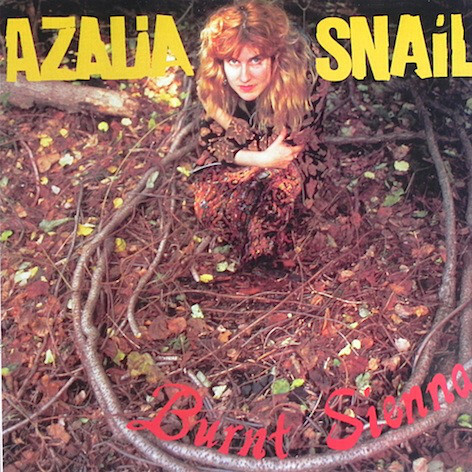 She was later dubbed the "Queen of lo-fi."